Credit Sesame, the 100% free credit monitoring service offers an unconventional perk when you create a membership: a free identity theft insurance policy with $50,000 worth of coverage. They also give you the tools you need to track your credit, analyze your credit score, and help you pay down debt. Credit Sesame is a great tool, it’s totally free. Here’s what you need to know about the site. Free sounds good, but it’s usually filled with gotchas. When it comes to Credit Sesame, the only gotcha is conspicuous ads for credit cards and other debt products. Even the free insurance that Credit Sesame offers is pretty decent. Honestly, I use Credit Karma for credit monitoring, but I signed up for a Credit Sesame account just in case I ever become the victim of identity theft. In minor cases of identity fraud, victims may have to pay for notary expenses, to freeze and thaw their credit, or to replace a visa, passport, or driver’s license. In serious cases, victims may lose wages when they take time off from work to deal with identity theft. Some victims may even have to pay for legal representation. To me, the coverage alone makes the membership worthwhile. 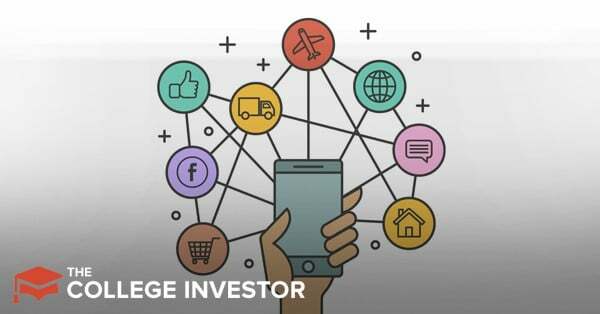 But is Credit Sesame worth using? These are some of the other services that Credit Sesame offers. Credit Sesame’s credit score monitoring is their oldest product. They make it easy to keep tabs on your Vantage 3.0 credit score, and to dig into problem areas. Credit Sesame uses data from TransUnion to reproduce your full credit report. You need a great credit score if you’re going to apply for new debt or even for a new rewards credit card. Credit Sesame gives you a grade for each part of your credit. This will help you focus on areas that needs the most improvement before you take on new debt. Credit Sesame also emails alerts regarding changes to your credit score. The alerts can get a little bit annoying- for example, Credit Sesame will alert you when you’ve had a change in credit utilization. But they also alert you when you apply for new credit, or open up a new debt product. A quick login to the Credit Sesame site, and you can figure out the details. If you don’t recognize the credit inquiry, then you know that you need to resolve identity fraud. Anyone who doesn’t regularly check their credit report through AnnualCreditReport.com or another free credit monitoring service, should consider setting up an account at Credit Sesame. Identity Theft is on the rise, and personal awareness is your best line of defense against fraudsters. Outside of credit scoring, Credit Sesame compares most of the top credit card, personal loan and mortgage options. The offerings on Credit Sesame are fairly robust, but I wouldn’t necessarily take the Credit Sesame recommendations without comparison shopping. CreditCards.com, MagnifyMoney, NerdWallet and many more sites offer better information and calculators to help you make great financial decisions about your debt and credit products. However, Credit Sesame did impress me on one front. They have a useful mortgage comparison tool that compares costs to monthly payments. You can easily adjust the parameters, and see the true cost over the cost of the loan. It’s a particularly great tool if you are considering a mortgage refinance. On top of the free services that Credit Sesame provides, you can upgrade. For example, you can pay $9.95 to get a complete copy of your TransUnion credit report. This is not an upgrade that I recommend. For $14.95 per month you can get daily credit bureau updates and a copy of your credit report from all 3 bureaus. While having access to all three bureaus is tempting, it’s not worth $14.95 per month. You can get a free copy of all three credit reports once per year through AnnualCreditReport.com. Plus, you can hack together a few different free services to find a credit report from all three bureaus. You can pay $19.95 per month for $1 Million dollars of ID theft insurance plus access to 24/7 resolution specialists, or you could pay $24.95 for Credit Sesame to monitor you and your social security number. Honestly, none of the upgrades are worth it. $1 million dollars in identity theft insurance is overkill. The insurance will not replace money stolen from your bank account. Likewise, Credit Sesame doesn’t actually clean up your identity theft problem. If you’re willing to pay for an identity theft insurance product, I recommend either Zander Insurance or Prosper Daily because they both offer identity theft resolution services. Credit Sesame is a great source of free identity theft insurance, but it’s not our favorite tool for credit monitoring. Credit Karma offers better usability, more information and fewer conspicuous ads. At the end of the day, the free tool you use to monitor your credit score doesn’t matter. The key is to pick a tool and stick with it. I recommend checking your credit score at least once a month, and checking your full credit report from all three credit bureaus once per year. This cadence will help your identify and resolve identity theft quickly, and it will help you stay on top of your credit behavior. Have you tried CreditSesame before? Do you think it's better thank CreditKarma? 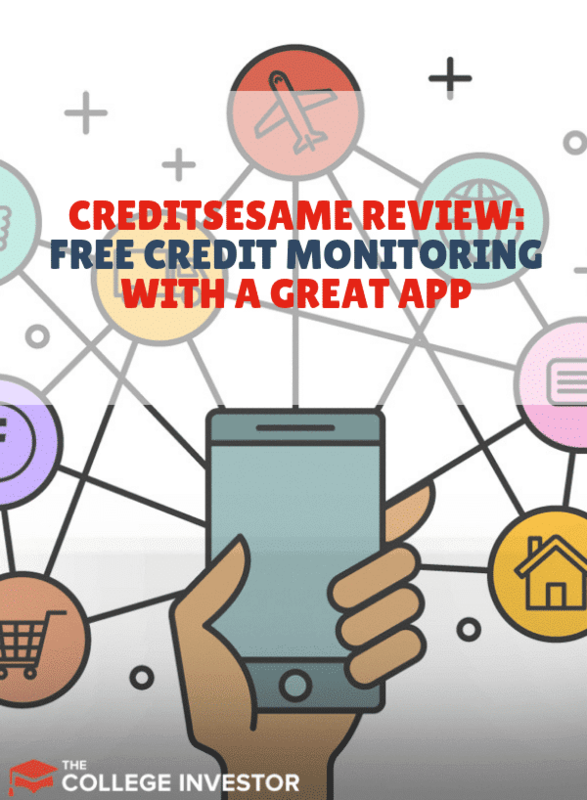 Credit Sesame offers free credit score monitoring and a variety of upgrades that can help you monitor your credit.